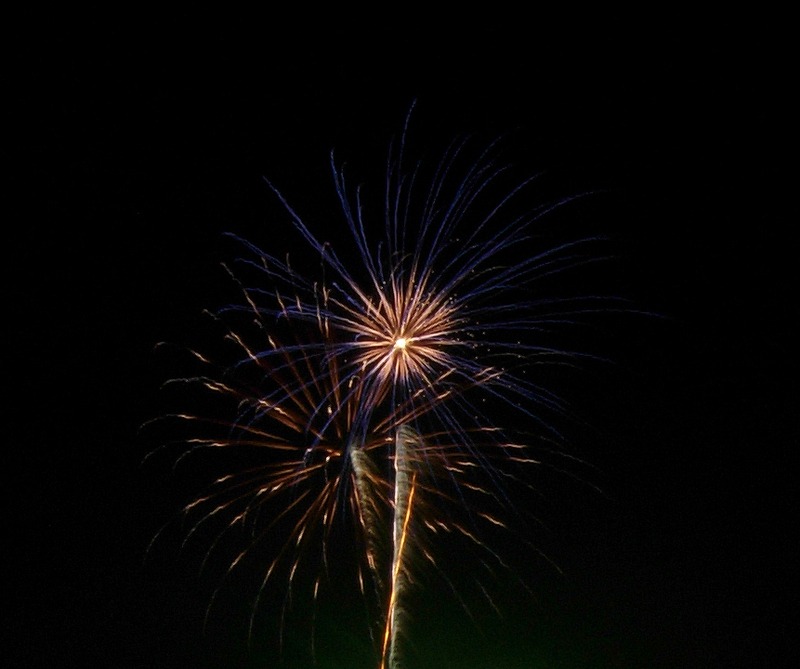 Each year Ocean Shores’ beach is lit up with fireworks on the 4th of July and surrounding days. 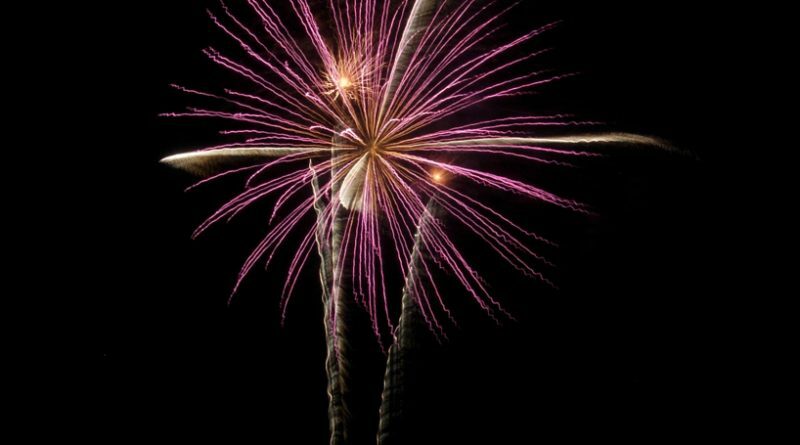 You may actually have a hard time determining where the professional show actually is among all the other thousands of fireworks but if you head toward the Quinault Beach Resort and Casino you will find it. July 2: 12:00 pm to 11:00 pm. July 3: 12:00 pm to 11:00 pm. July 4: 12:00 pm to 12:00 am. On the beach from the Marine View Drive beach access road and north. 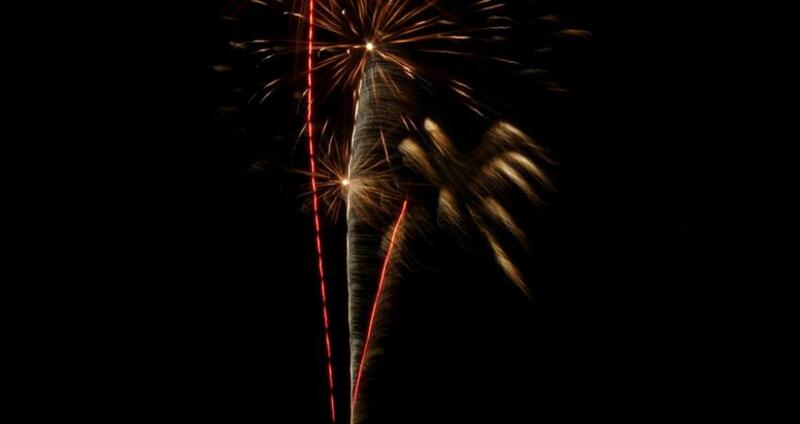 Fireworks must be at least 100 feet away of the dune grass toward the ocean. Visitors should plan to find a spot on the beach early, many people take a spot in the morning or early afternoon to ensure they have room for that night. Or you can always drive further north of Ocean Shores as the beach is significantly less populated the further north you go. Most people leave later in the 10 o’clock hour after the majority of the fireworks have happened and the professional show is over which causes huge lines of hundreds of vehicles trying to exit using the few beach access roads. To avoid this simply get out the credit cards earlier in the day and stock up on more fireworks and beer to avoid being part of the crowd leaving while the night is still young. You’re going to be cold and wind blown and often wet with fog, wear the right clothing. 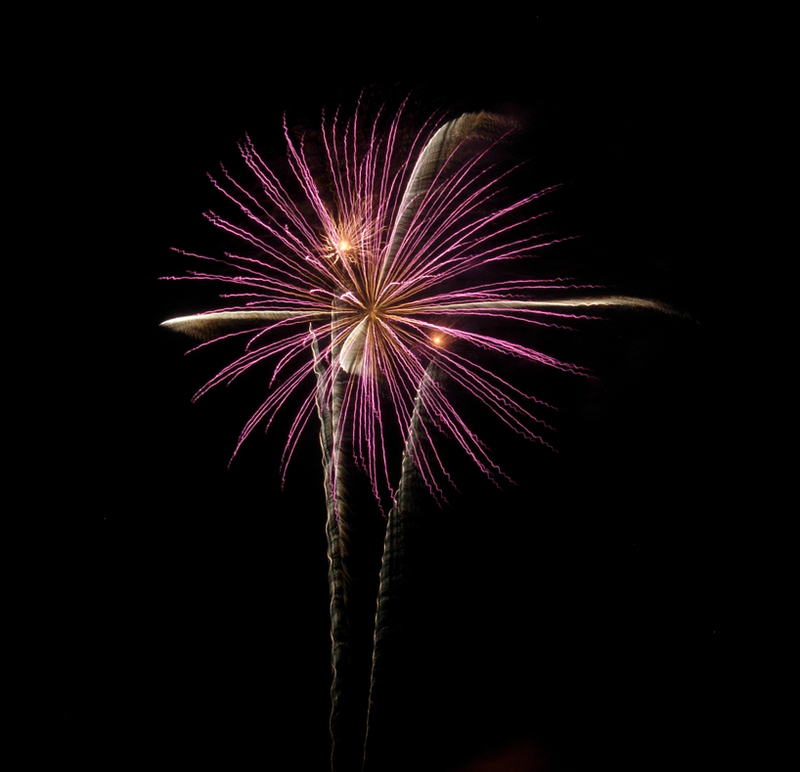 Each year several dozen dune grass fires are caused by fireworks. 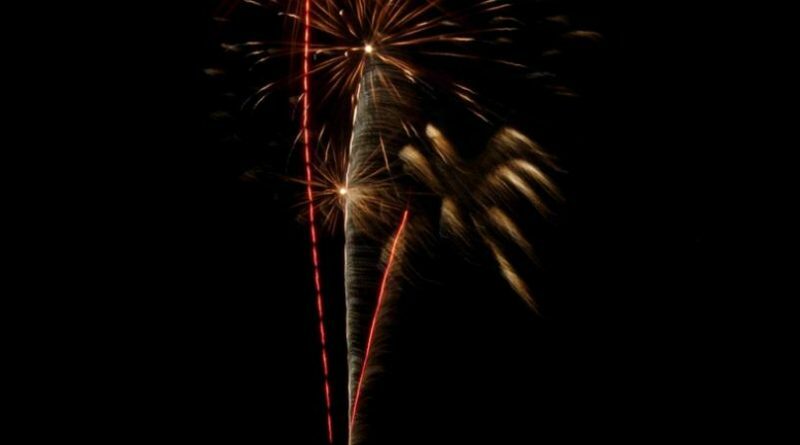 The wind comes from the ocean, point your fireworks slightly west toward the ocean to counteract the wind and avoid burning people’s houses down. If you enjoy your vehicle don’t drive in the soft sand. Also don’t drive in the salt water. The tide will change during your time on the beach, each year cars and tents end up in the ocean waves, plan not to be one of them. It is illegal to camp on the beach due to this danger. However, the tide is ideal for 2018 with low tide occurring just after mid-night so the beach area will be expanding during the most popular hours. So after the show are we allowed to set off our own fireworks? 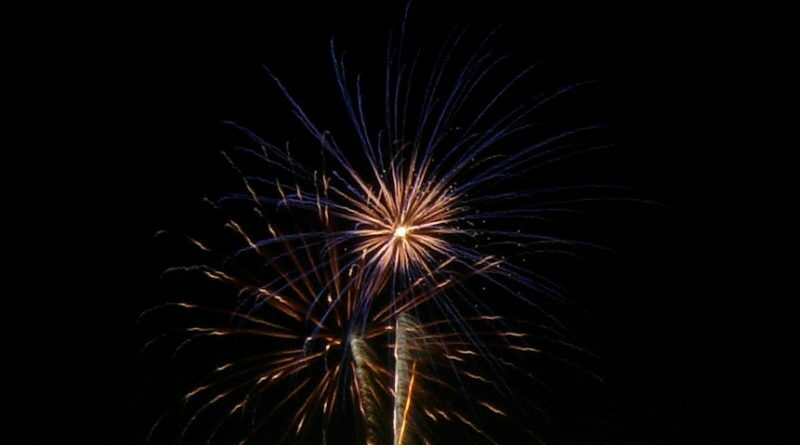 You can set them off July 2nd and 3rd noon to 11pm and on the 4th from noon to midnight.